Sunderland Trades Union Council Orgreave resolution – seconded by Unison – the motion got passed with flying colours. 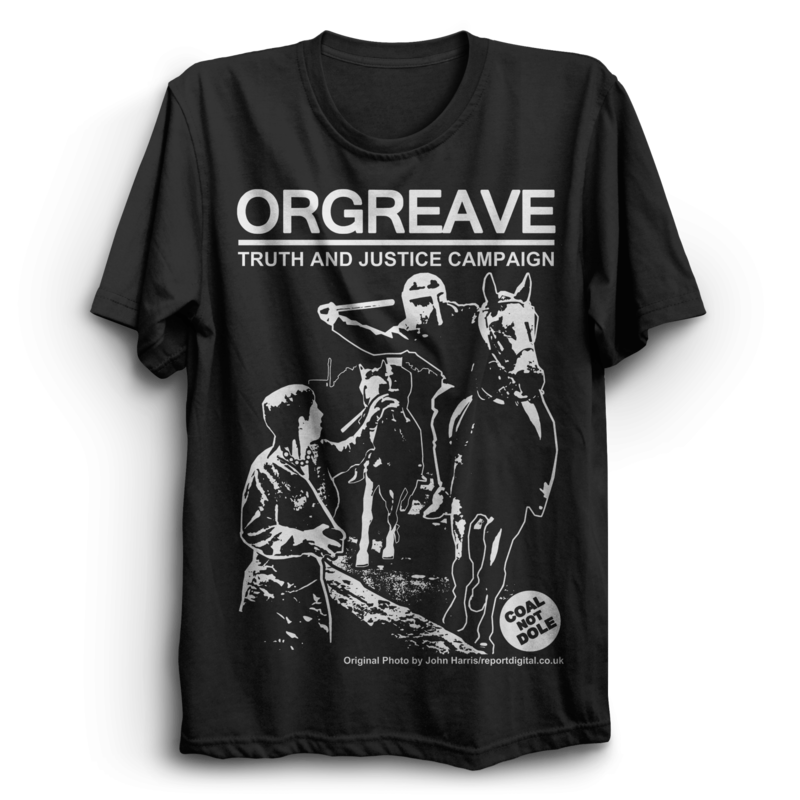 We believe that issues relating to events at the picketing of Orgreave on 18th June 1984 are of local, regional and national importance. 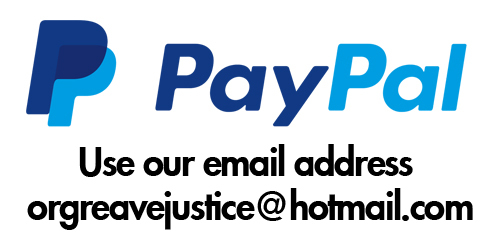 ← OTJC Supporter wins first prize!